5-time World Champion Sage Kimzey will have to get past young guns like Brett Custer (above), son of World Champion bull rider Cody Custer, at the annual man vs beast duel known as the South Point Tuff Hedeman Challenge on April 6 in Fort Worth at the Cowtown Coliseum. 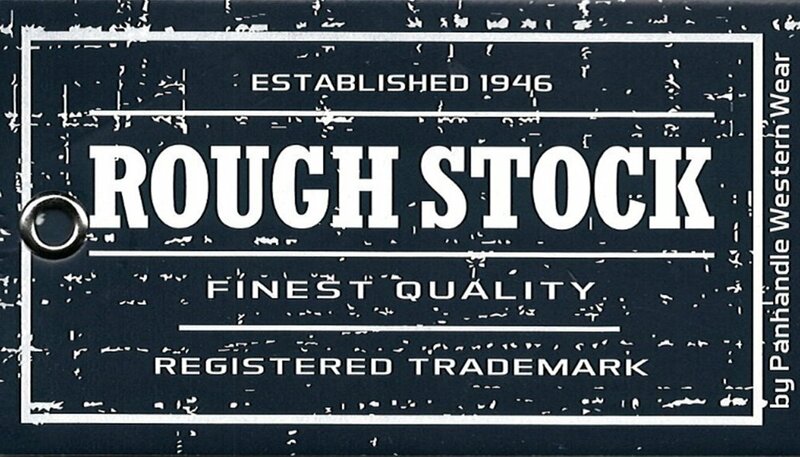 FORT WORTH, Texas (March 25, 2019) – Led by five-time World Champion Bull Rider Sage Kimzey, the roster of bull riders accepting the invitation to compete in the 27th annual South Point Tuff Hedeman Challenge presented by Rock & Roll Denim, was announced today. Comprised of the industry’s top contenders, the roster will face-off against Hedeman’s infamous Fort Worth tough draw as the bulls invited will match the talented rider line-up. 5-time World Champion Sage Kimzey faces 10 NFR qualifiers and a host of young guns aiming at his title as he attempts to win his first Tuff Hedeman Challenge title. “This event is special to me as it was the first event I produced in 1993 in this very same arena. It represents what we set out to accomplish, creating opportunities for bull riders to earn a living and provide family fun entertainment," said Hedeman. It's exciting the fans will get to see superstars like Sage Kimzey, but really anyone of the riders invited will have an opportunity to win. Sage fundamentally does everything correctly, not many riders can ride them away from their hand as well as Sage, and that is why he has won five World titles and makes the whistle more than anyone else since he cracked out. He doesn’t enter to win second or third, he comes to win…every time,” continued Hedeman. But if the top bull rider of the decade plans on winning his first Tuff Hedeman Fort Worth Challenge title he will have to ride better than ten National Finals Rodeo (NFR) qualifiers who have also accepted invitations from Hedeman including: Trey Benton, III, Boudreaux Campbell, Cole Melancon, Parker McCown, Jeff Askey, Dustin Bouquet, Cody Rostockyj, Koby Radley and Eli Vastbinder. In addition to the veteran riders, several of the sport's top-ranked young riders have been invited including J.T. Moore, Foster McCraw, Brody Yeary, and Lane Nobles. As of today, ten of the cowboys competing are ranked in the top twenty-five of the PRCA bull riding world standings. “These guys all have what it takes to ride at the highest level, you never know on what night who is going to make a great ride and then we usually have some surprises too,” laughed Hedeman. 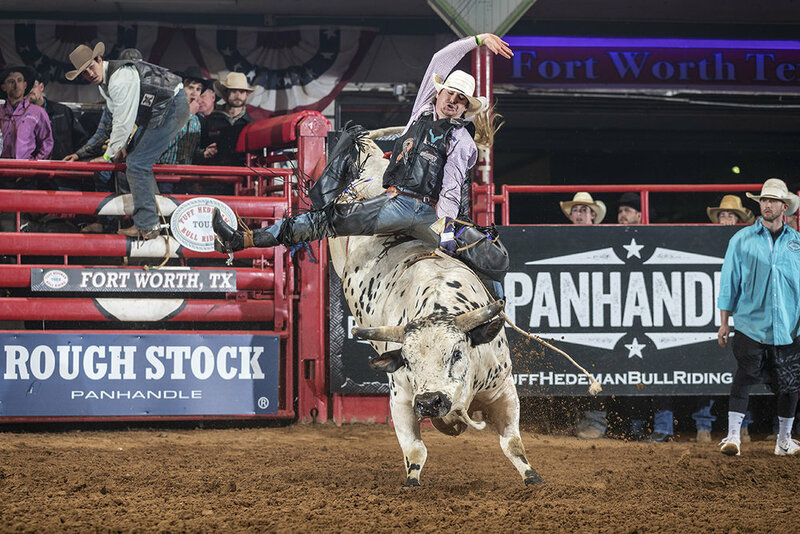 The Tuff Hedeman Challenge bull riding at Cowtown Coliseum in Fort Worth, Texas is widely acknowledged as the cornerstone of stand-alone bull riding dating back to the first event in 1993. 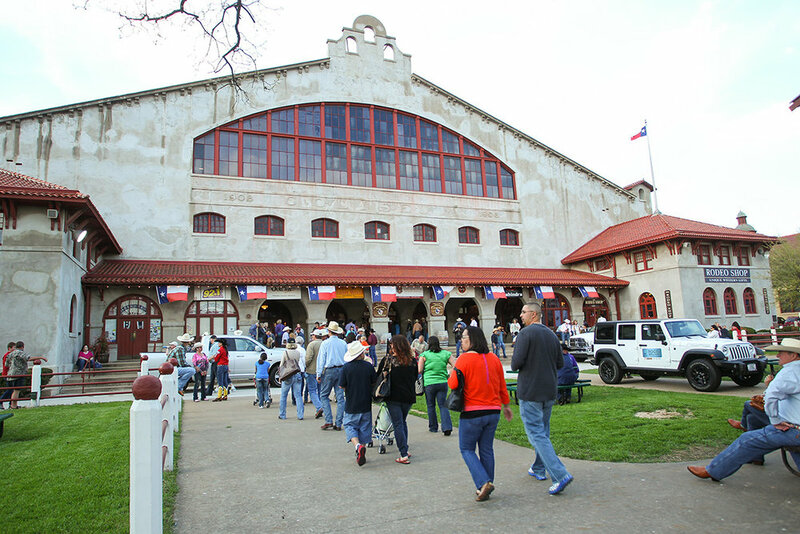 Returning to the site where it all began, the pioneer of the sport of bull riding, the four-time World Champion and Pro Rodeo Hall of Famer is preparing to celebrate twenty-seven years of the first stand-alone bull riding he produced for the first time in 1993 in Fort Worth’s Cowtown Coliseum. This classic bull riding competition is widely acknowledged as one of the cornerstones for "bull riding only" events in the United States. 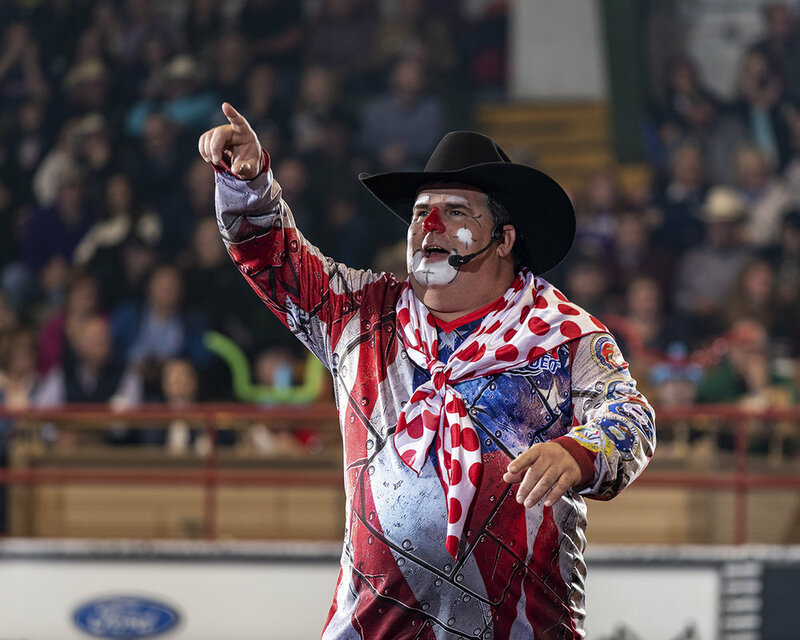 The bull riding leader has been producing bull riding events that have been thrilling audiences with his two-hour adrenaline rush events punctuated with the two things he knows fans want to see - great rides and high scores – Hedeman’s trademark. Hedeman’s signature “invitation only” three round sudden death tournament style event features the cowboy athletes battling for the lion’s share of $30,000 in prize money. The format appeals to spectators because riders can challenge as many as three bulls in one performance. “I look forward every year to crowning a champion in Cowtown, it is a special place for me where the sport and bull riding athletes, now known worldwide by millions, got its start and we look forward every year to providing the Fort Worth and surrounding communities with a top rated bull riding competition and great family fun entertainment,” said Hedeman. Stick bull riding - free to 6 year old boys and girls a fan favorite at intermission. Hedeman’s annual event includes a stick bull riding for kids 6 and under, an intermission steer riding for up and coming bull riders representing the sport’s future athletes. Hedeman's invitation-only THBRT Bull Team competition will highlight the first two rounds of competition where superstar buckers including World Champion and NFR bulls will compete in teams of three. Hedeman announced the return of Cody Sosebee, rodeo's top entertainer, to Cowtown. Sosebee, the 2017 NFR entertainer, will be roaming the crowd and giving away merchandise during breaks in the action. Hedeman brings in NFR Entertainer of the Year, Cody Sosebee to keep the fans laughing. Hedeman is available for interviews. For interviews, press credentials and more information, please contact Leigh Ann Schroeder 940.902.1112 or tuffhedemanpr@gmail.com. Appearances and detailed Fort Worth schedule to be released at a later date.